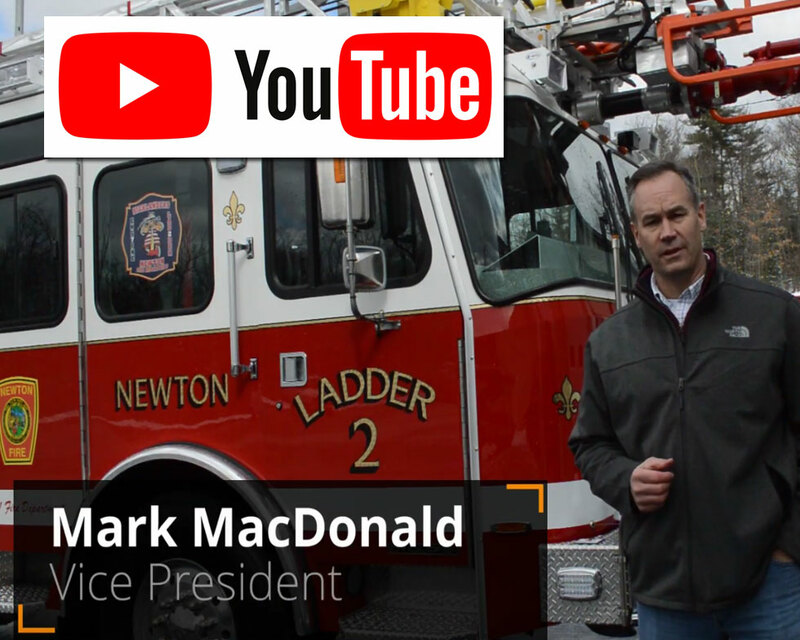 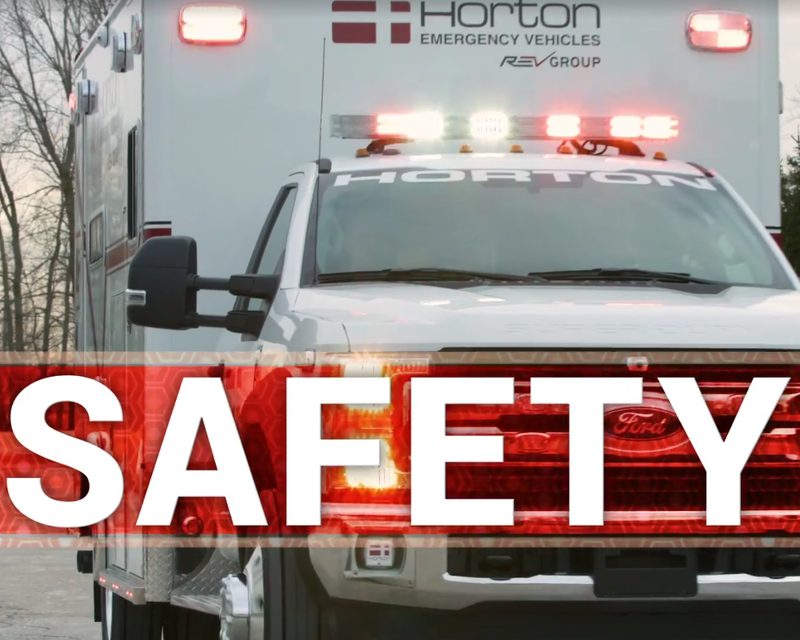 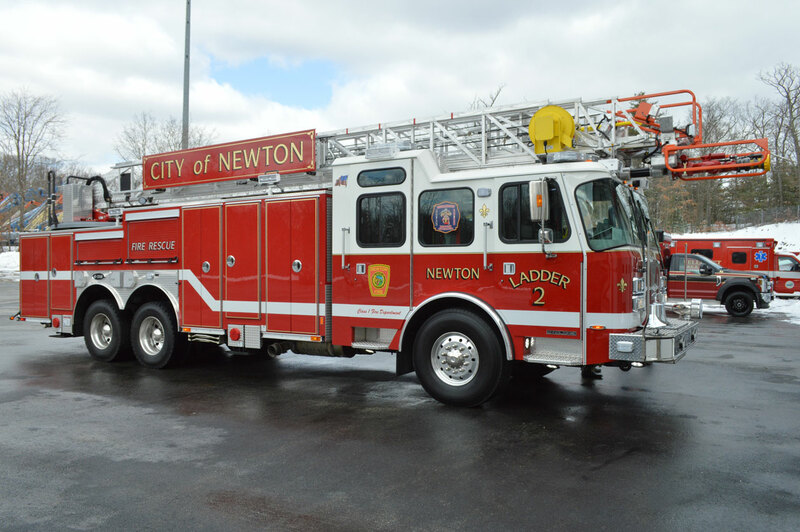 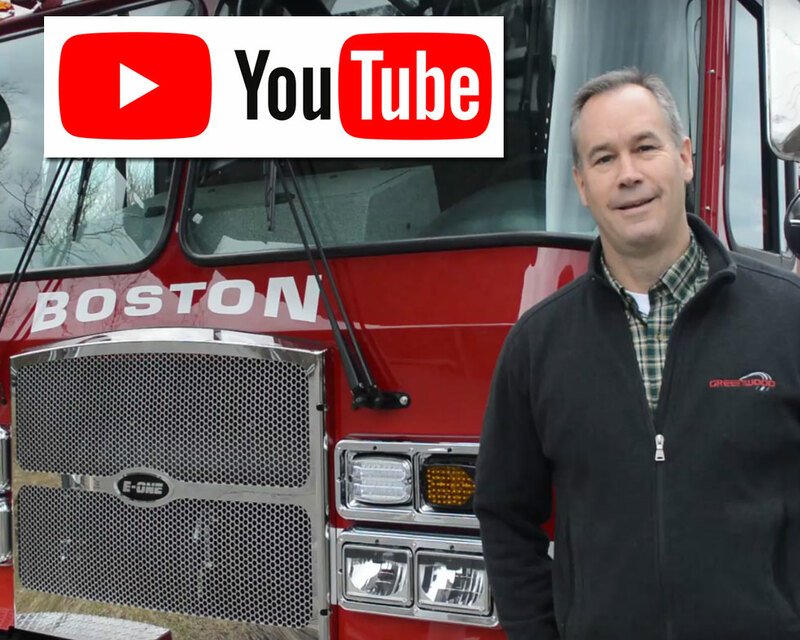 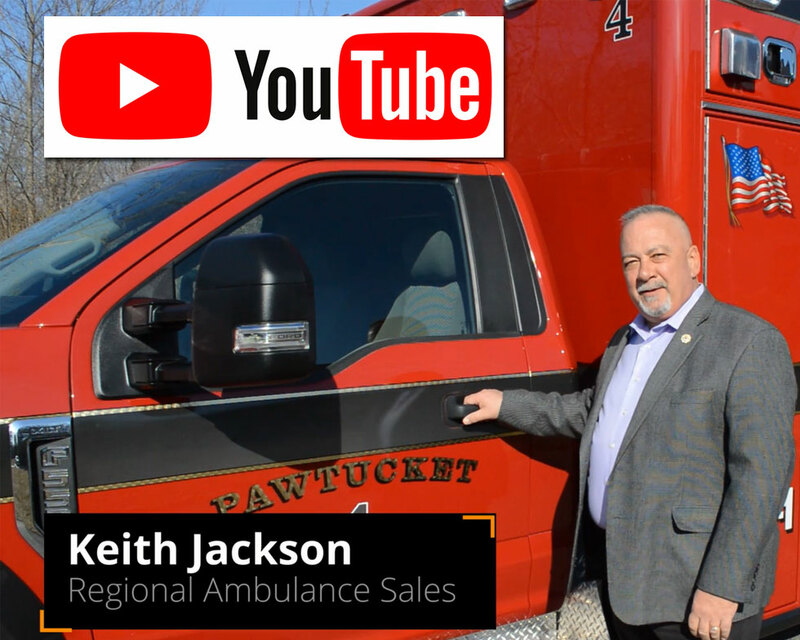 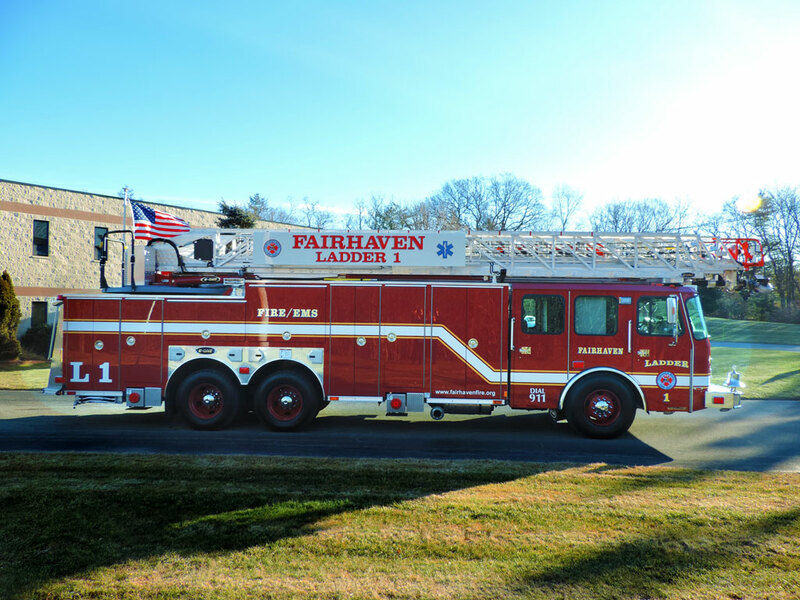 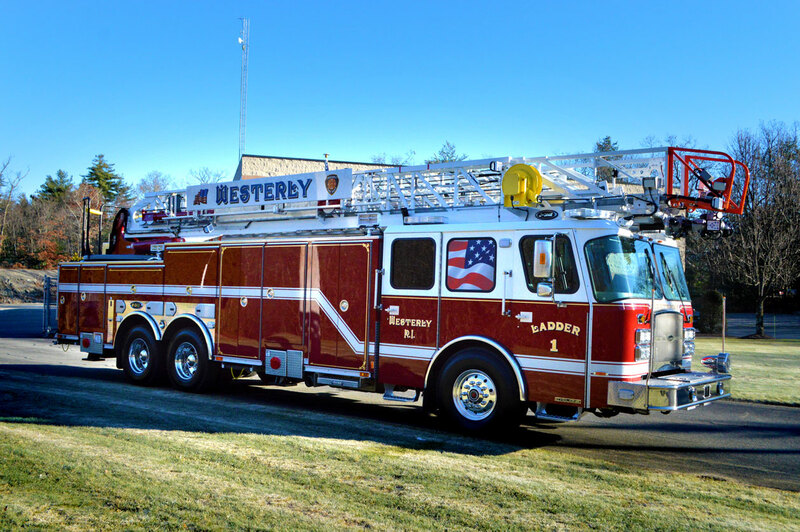 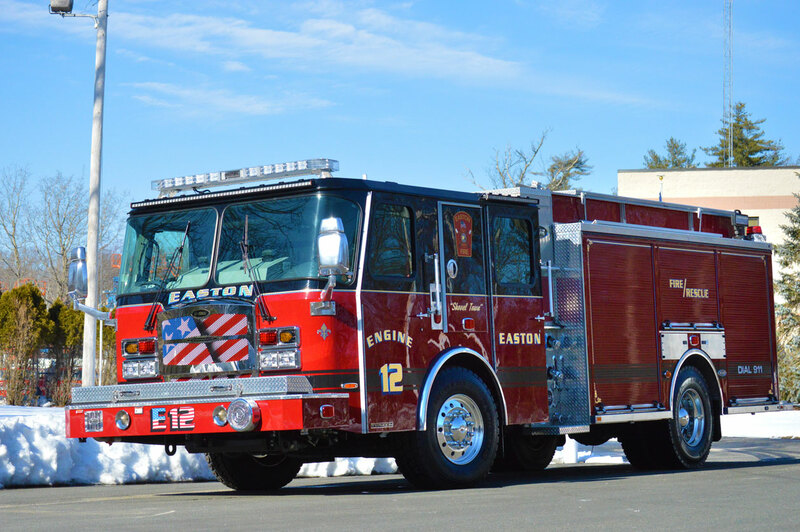 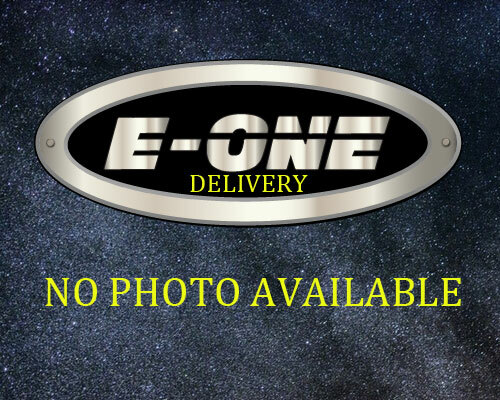 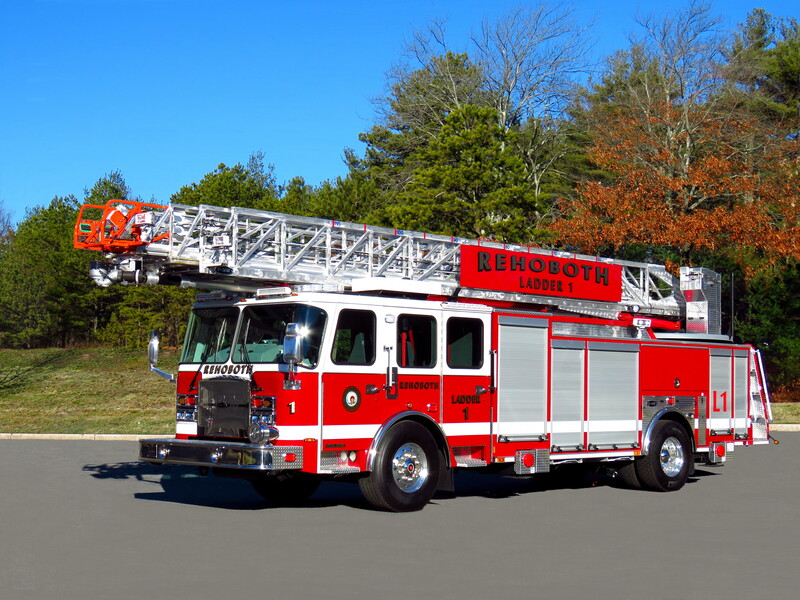 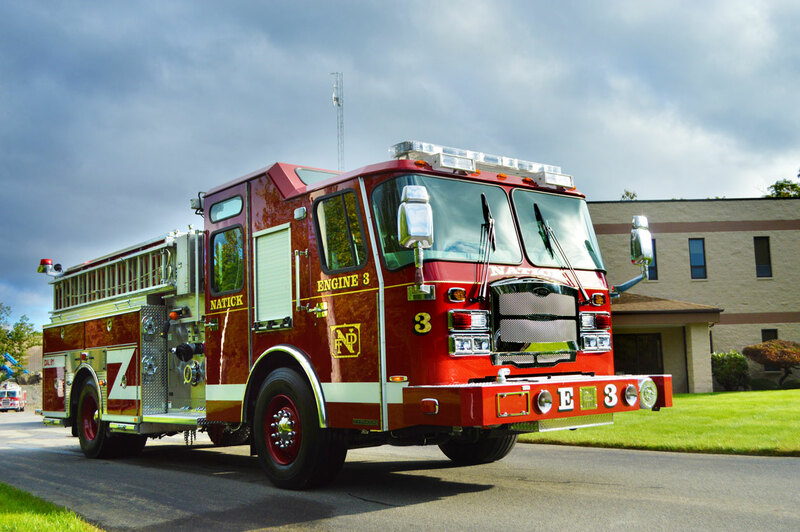 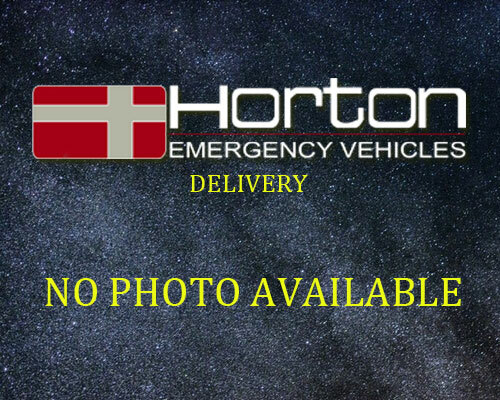 We give you a look into Newton, MA E-One HM 100 Ladder Truck, and the features it has, including a quick setup of the jacks. 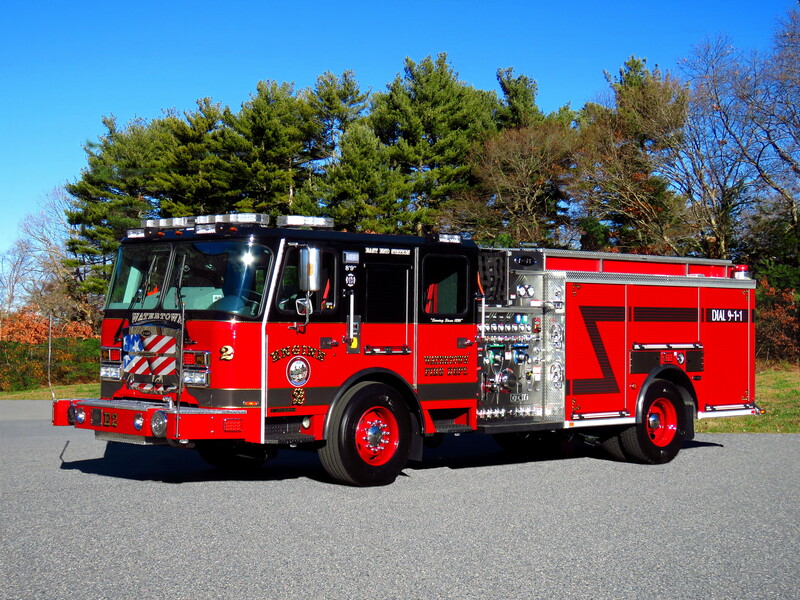 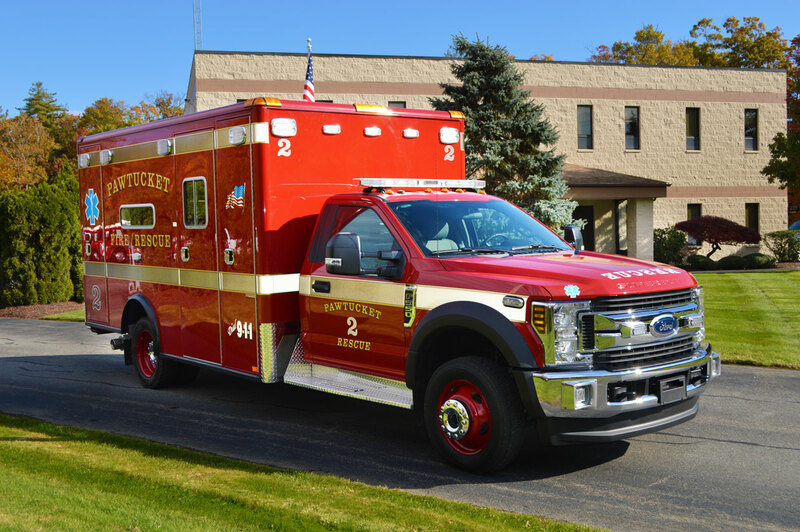 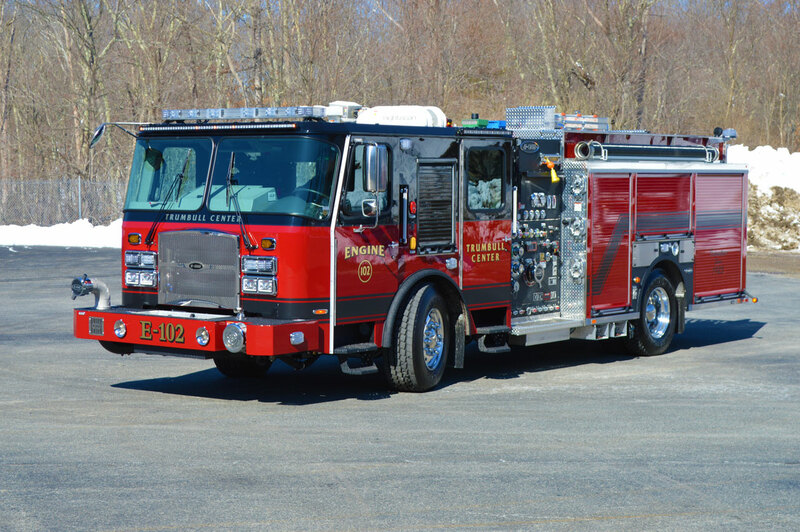 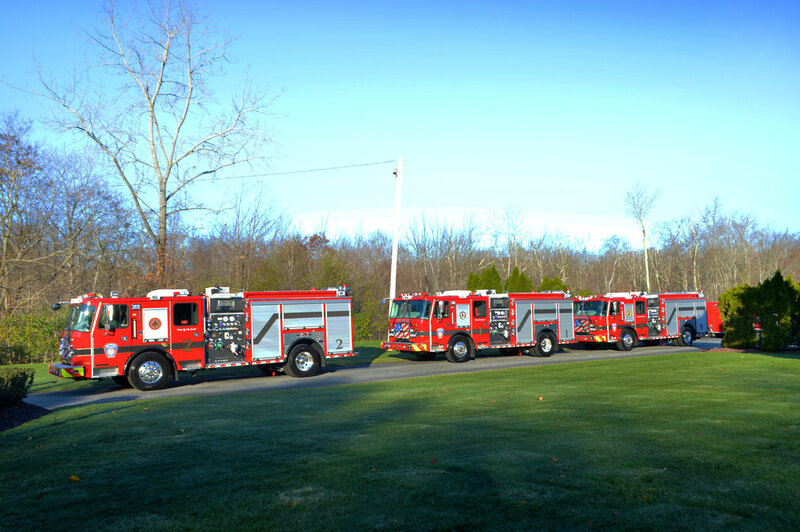 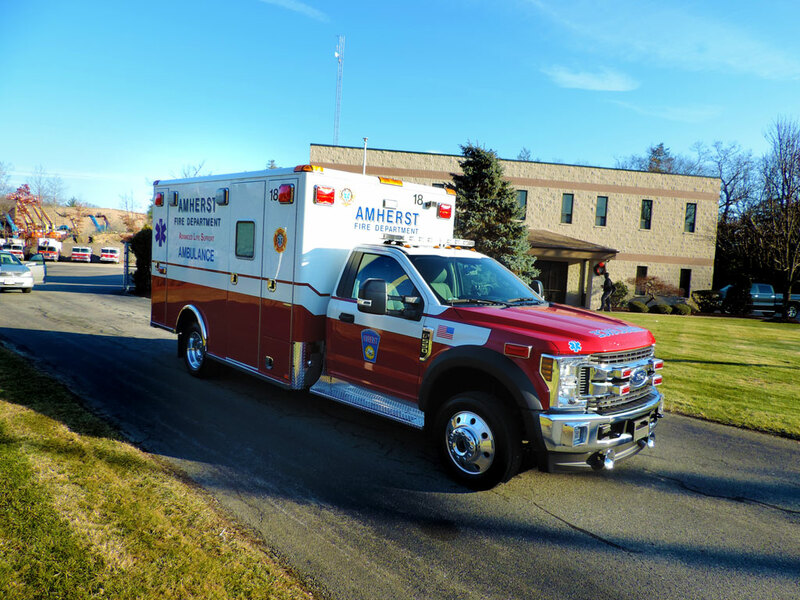 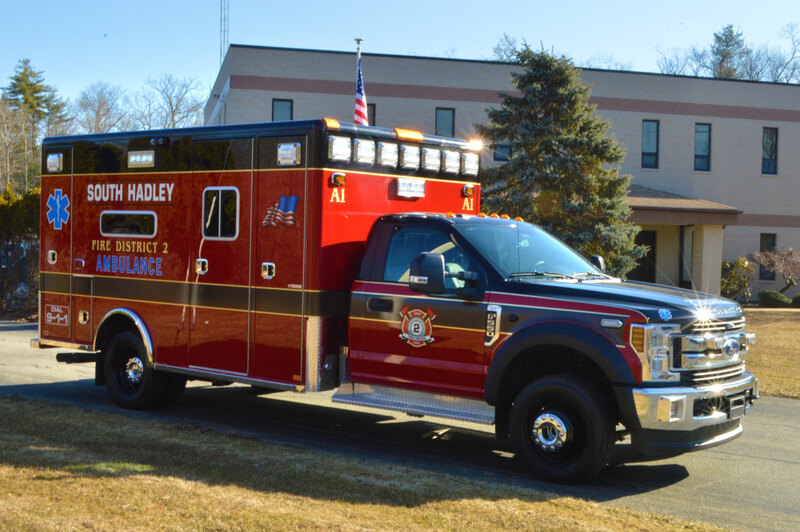 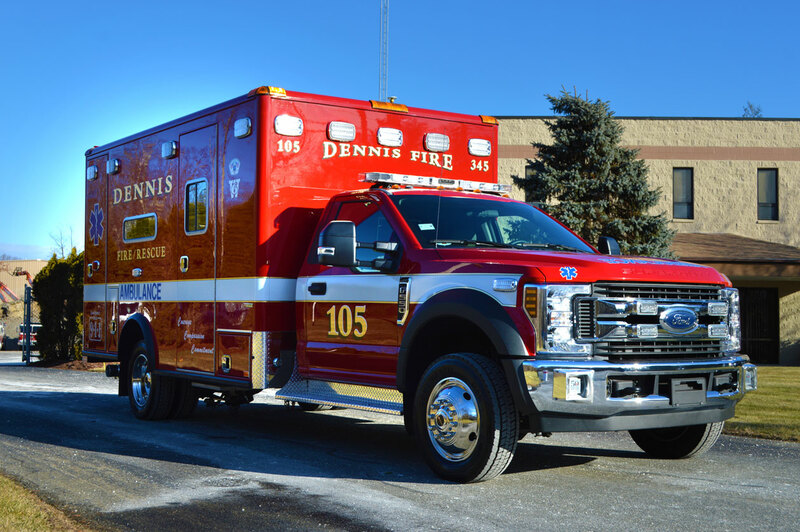 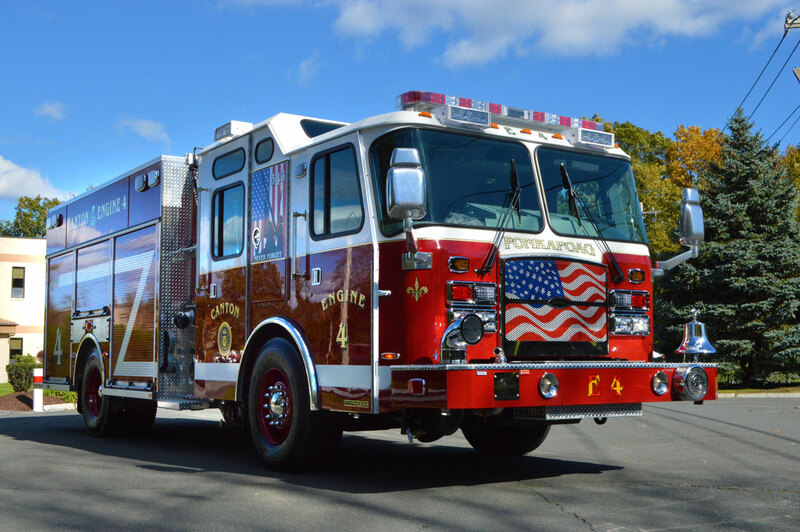 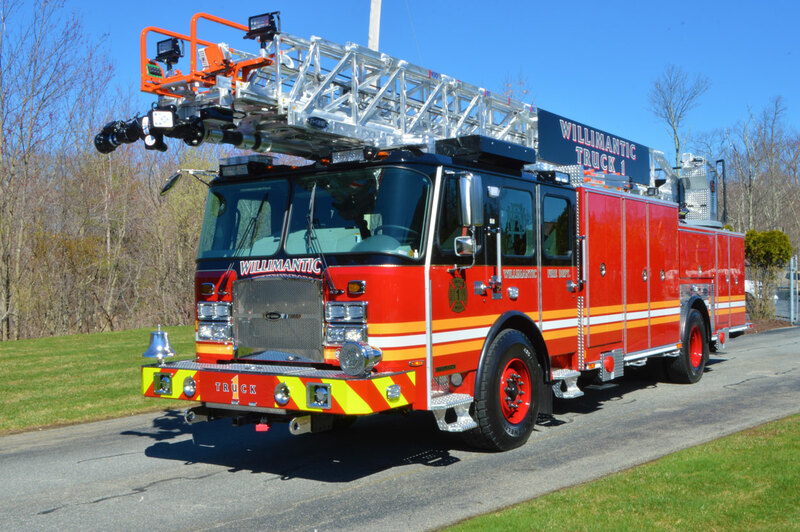 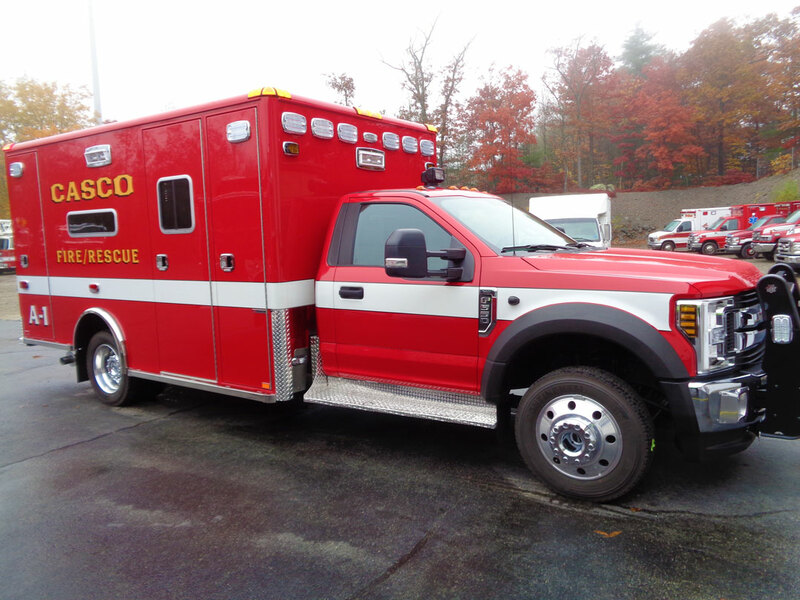 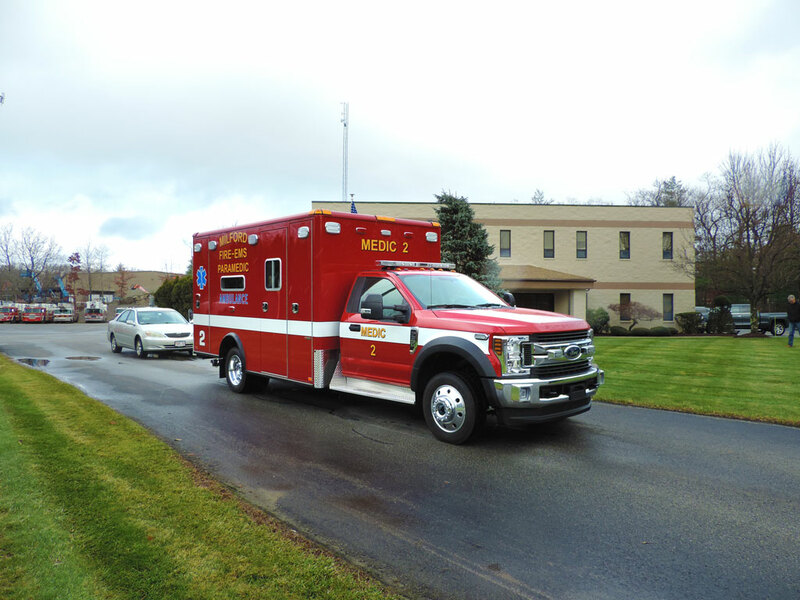 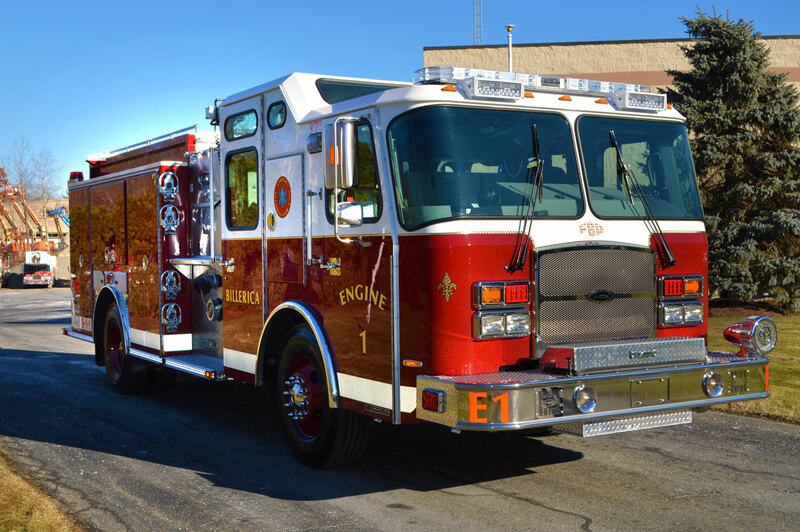 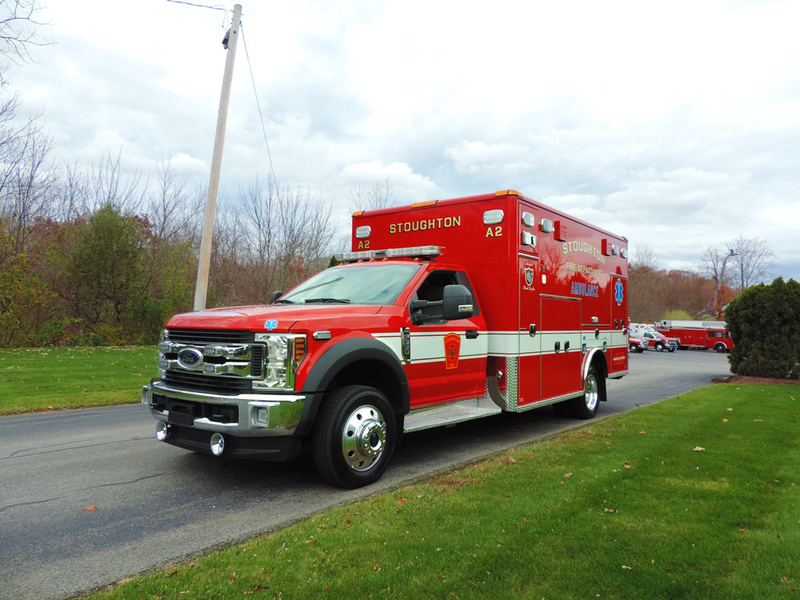 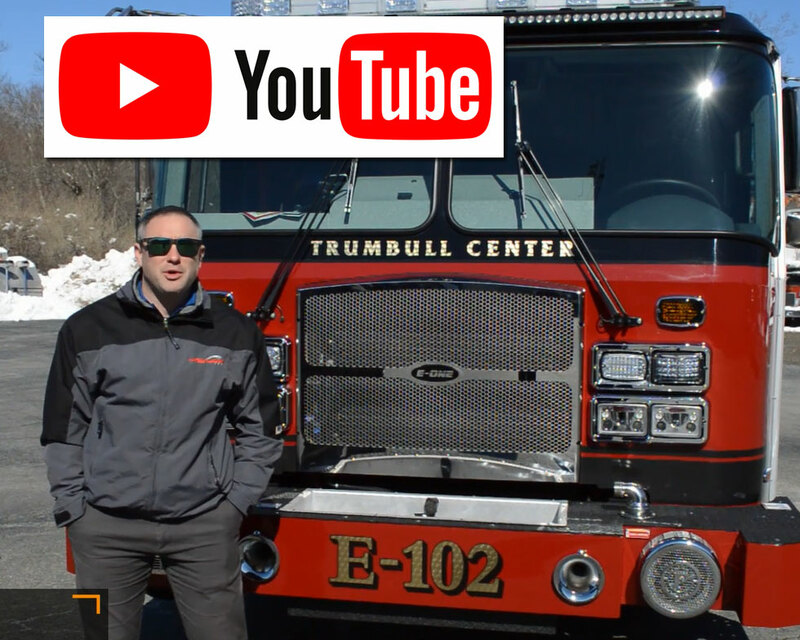 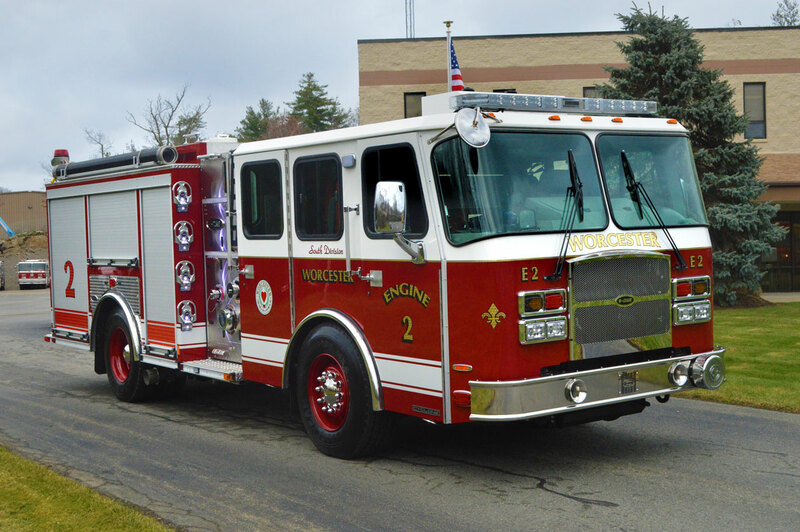 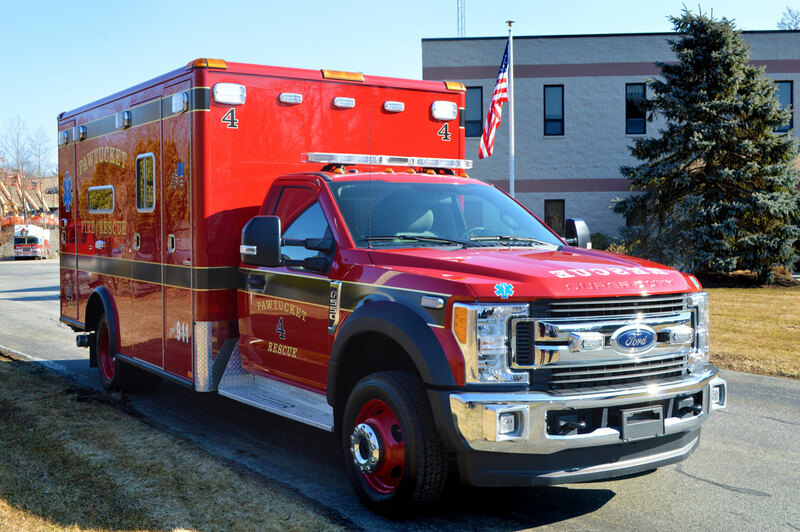 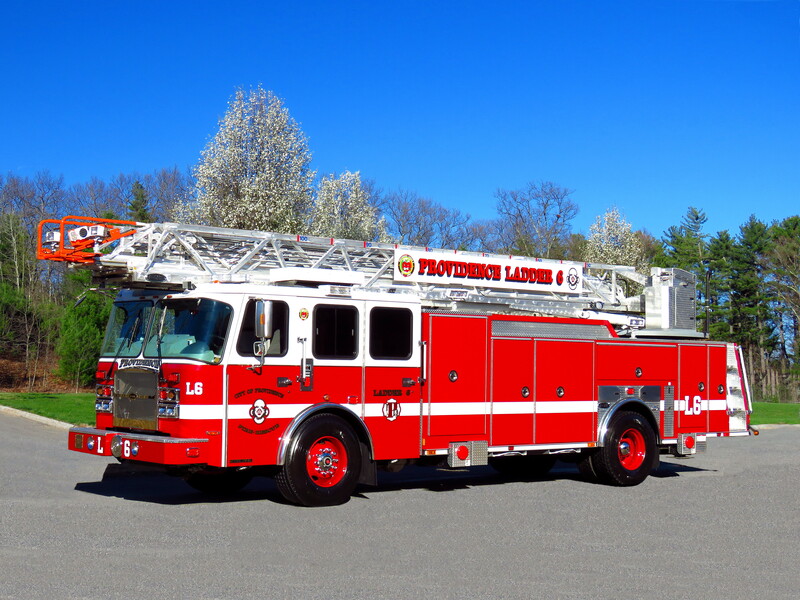 Meet Mike Pinto and take a walk around Trumbull CT's new E-One Pumper that was recently delivered. 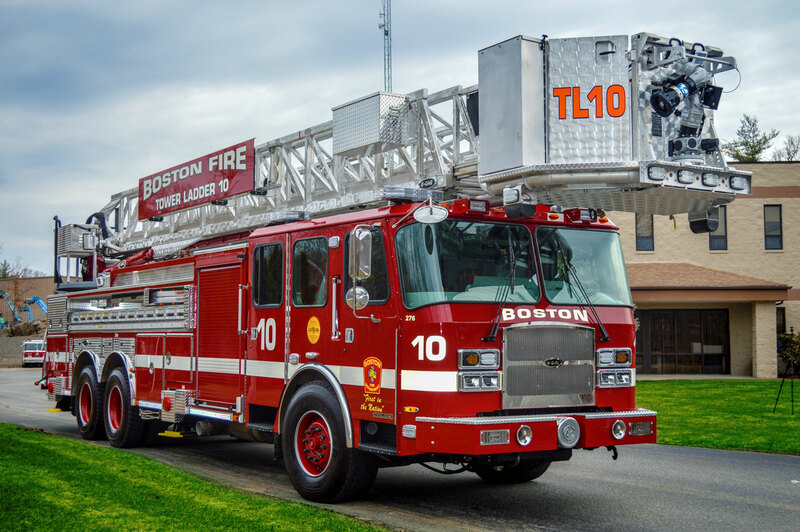 Such a cool truck!